I am starting this new workout plan today and I thought it was time to take things to the NEXT LEVEL. LEVEL UP LIKE CIARA SAID. 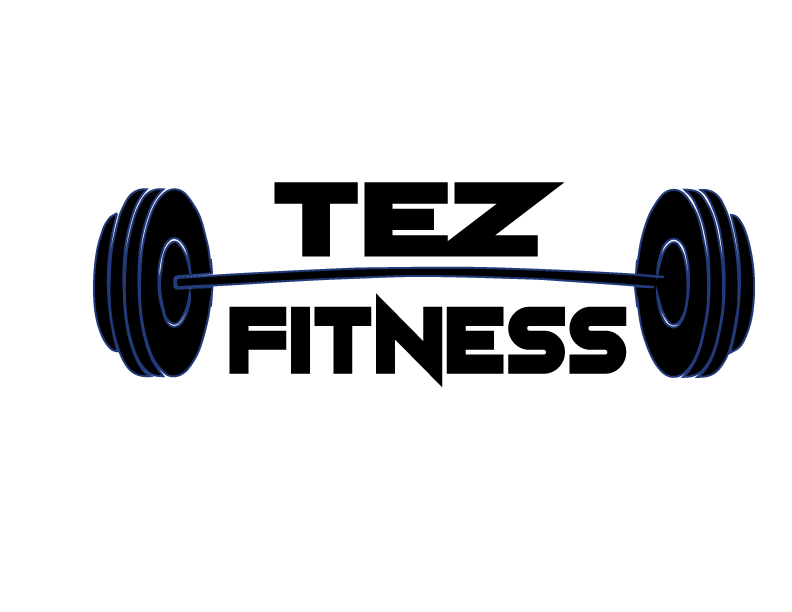 DM ME OR TAG ME ON IG:TEZFITNESS, FACEBOOK:TEZFITNESS OR TWITTER: TEZFITNESS AND I’LL FEATURE YOU ON THE PAGE! !